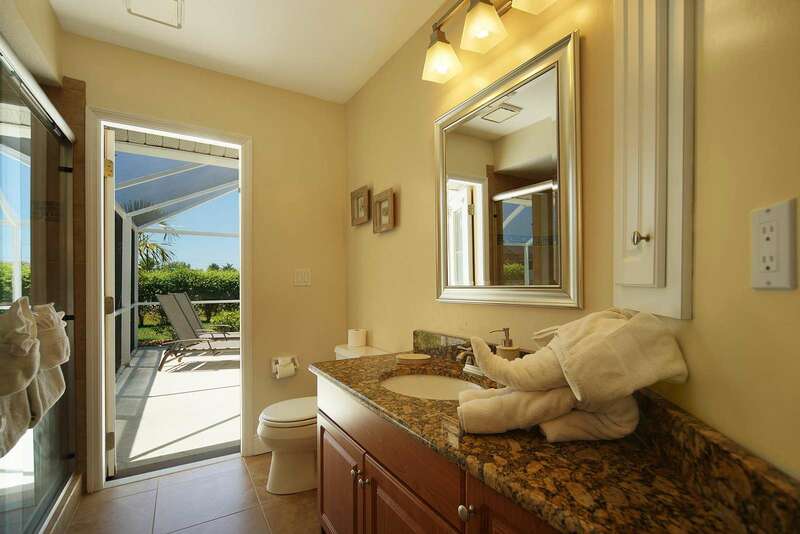 As soon as you open the front door to the Wischis Florida Home – Happy Island, you will feel at home. 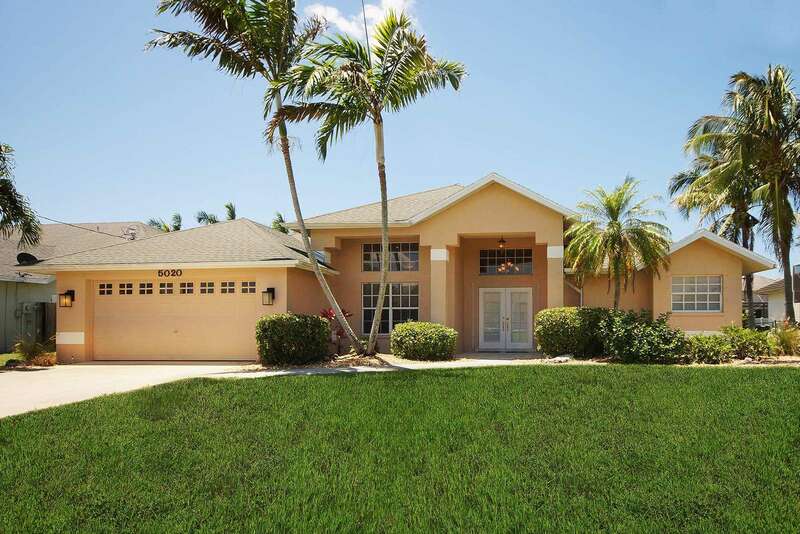 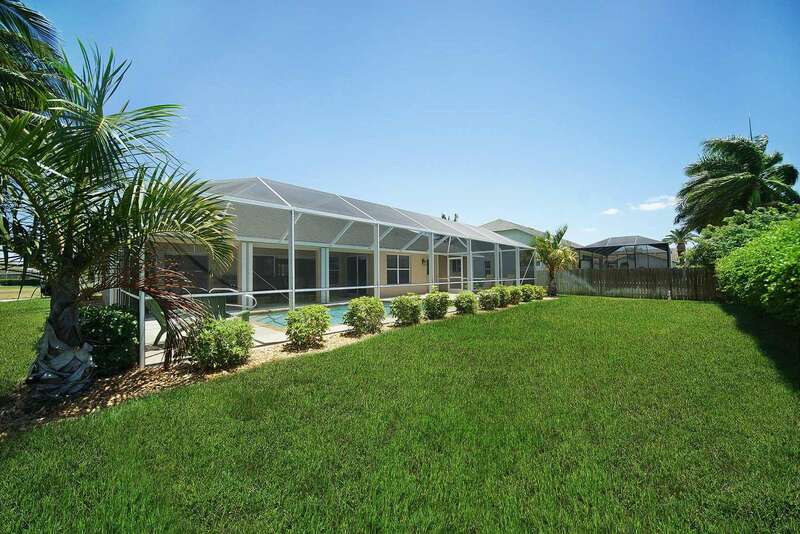 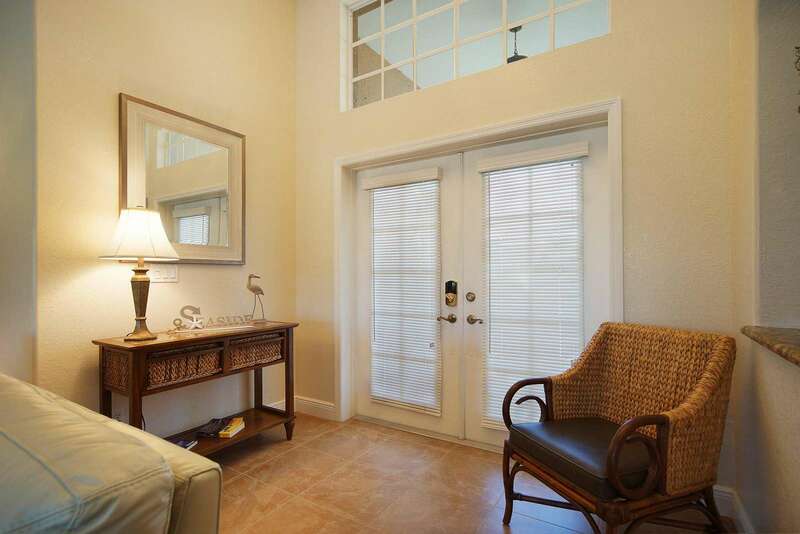 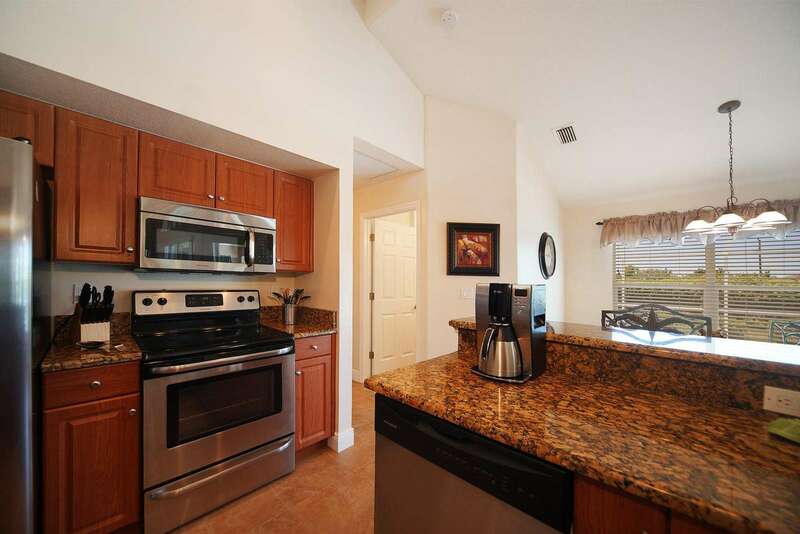 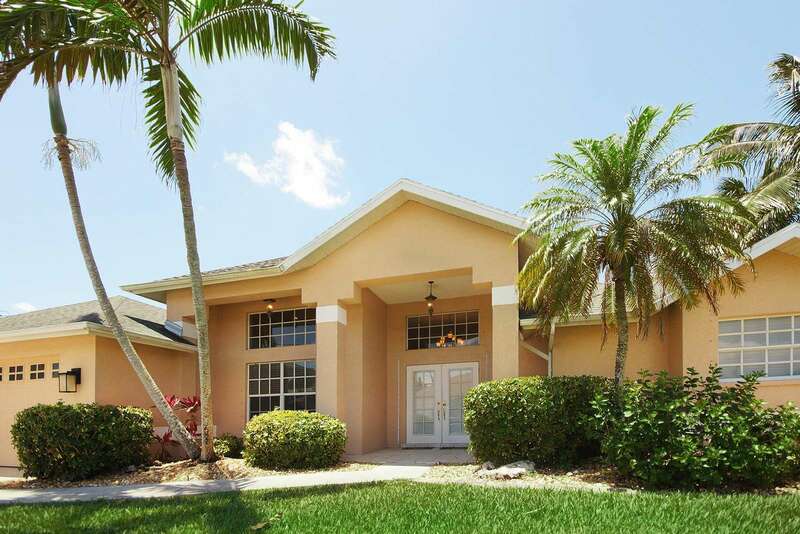 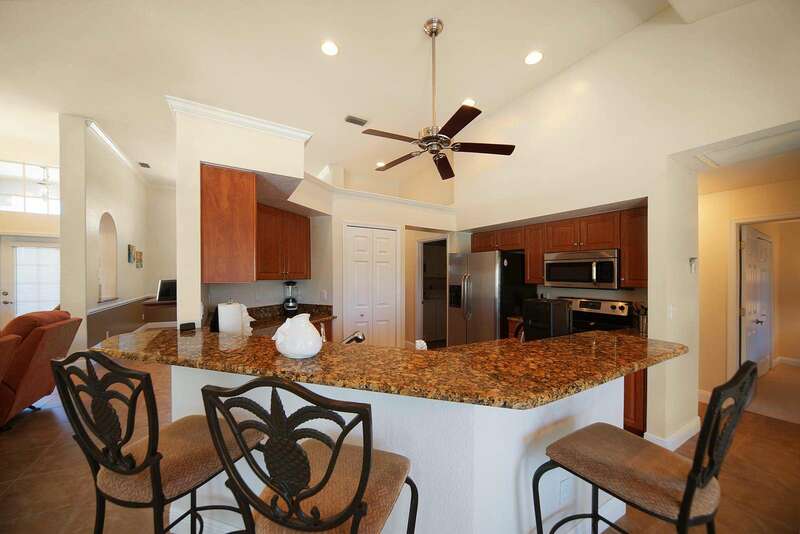 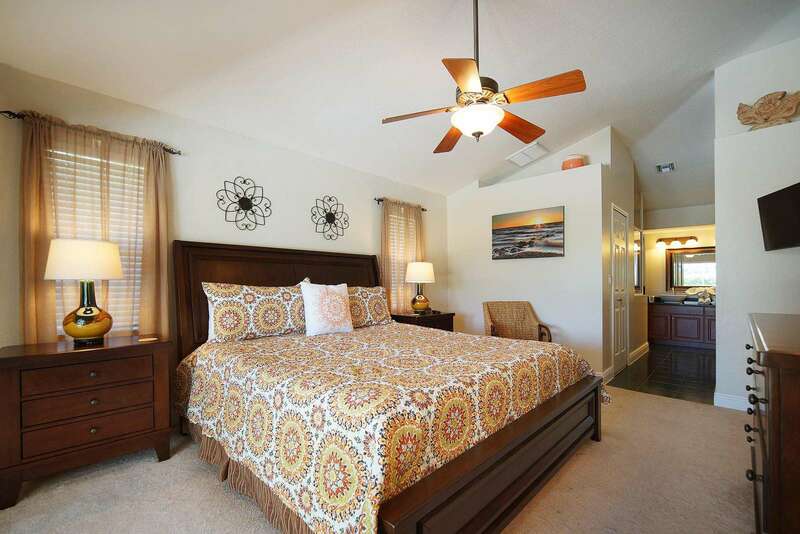 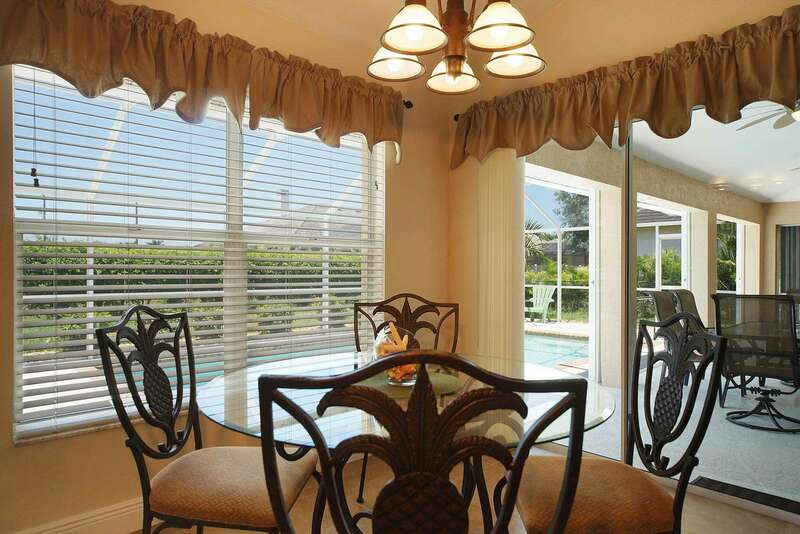 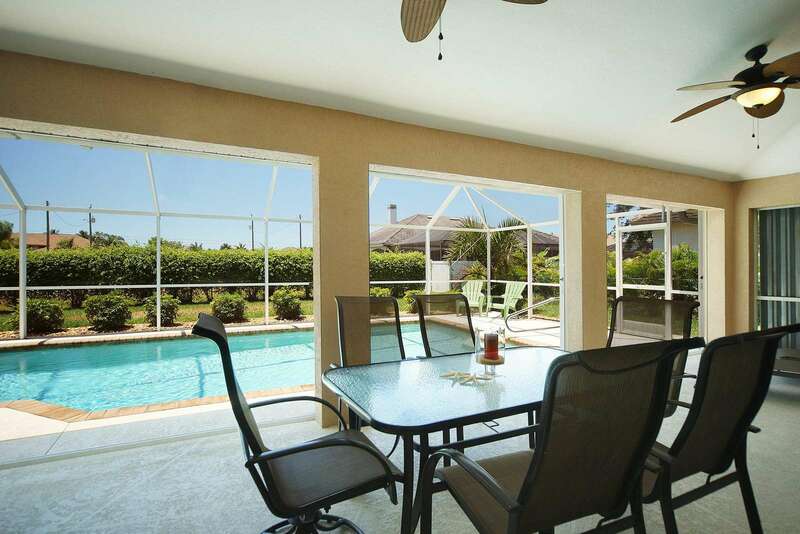 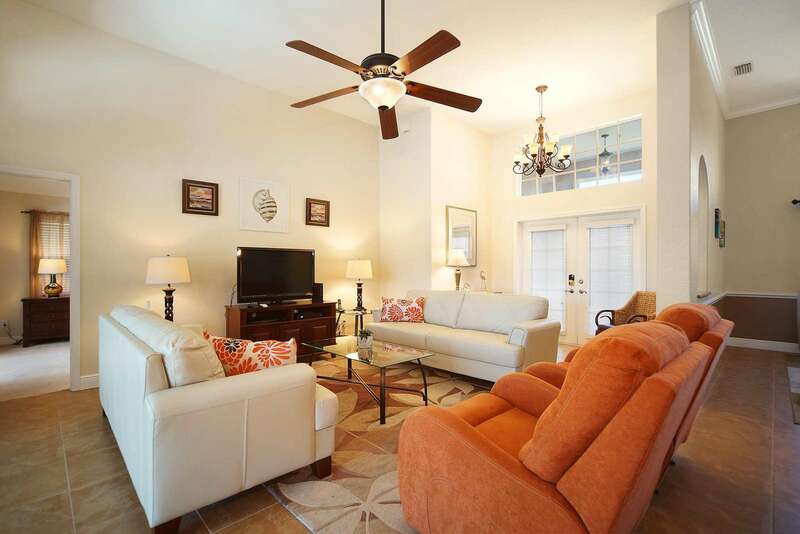 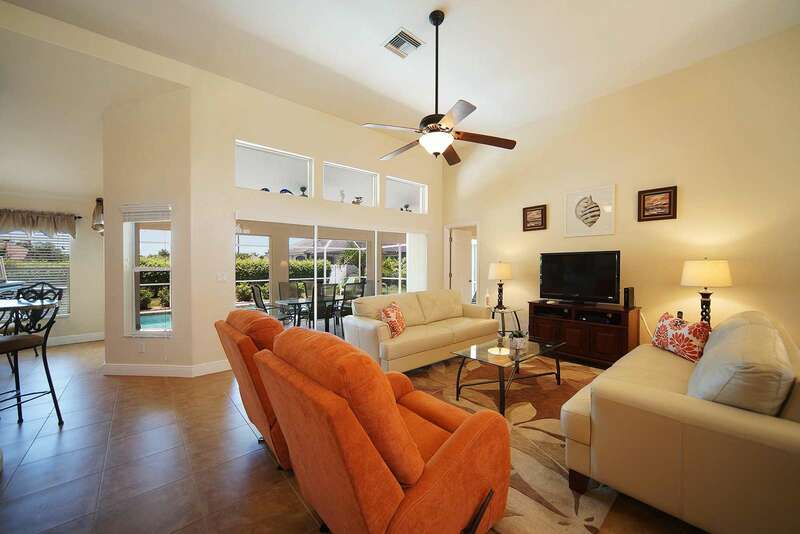 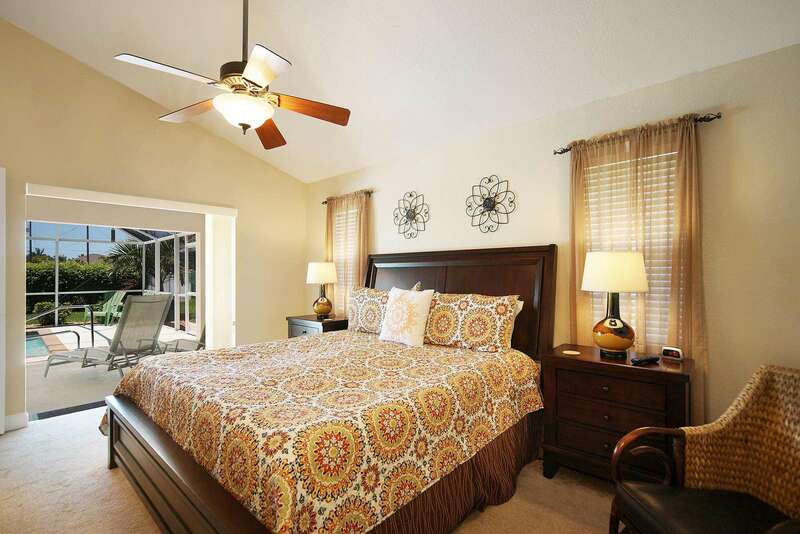 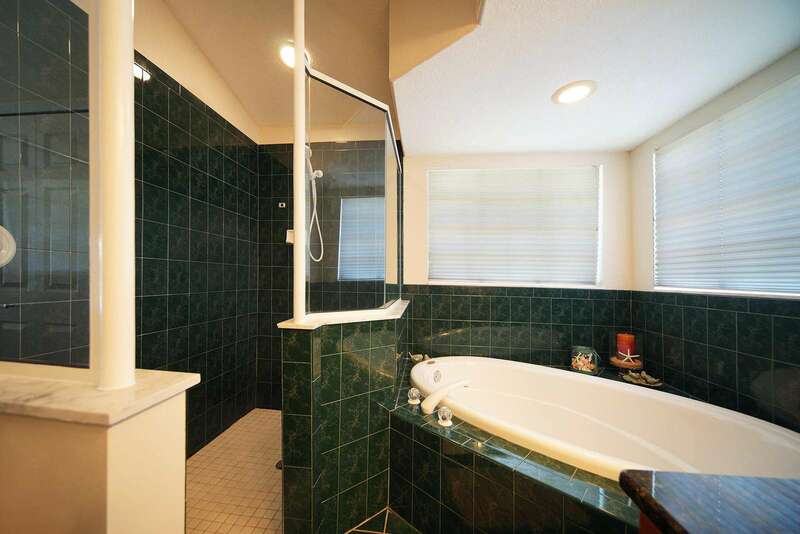 The vacation home in Cape Coral has three bedrooms, two bathrooms, patio, and a heated pool. 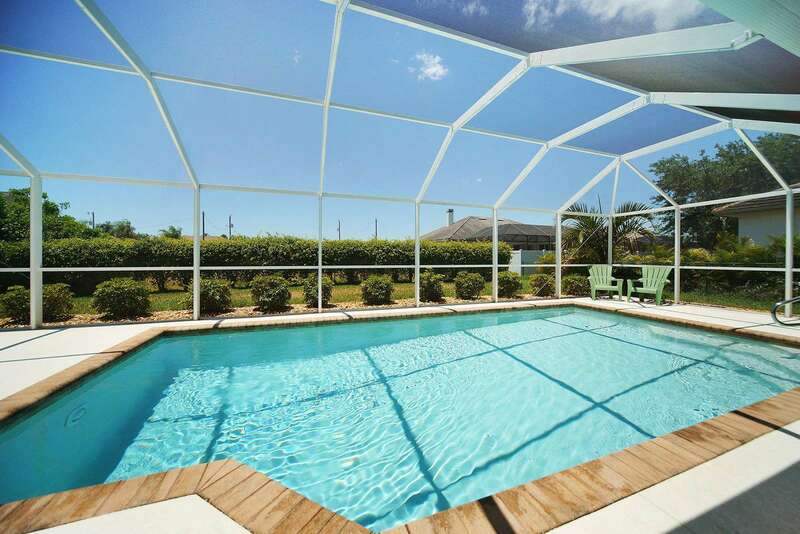 Our vacation home "Happy Island" is centrally located in Southwest Cape Coral close to the beautiful beaches of Sanibel Island and Fort Myers Beach and is also within a few minutes driving distance of shopping opportunities as well as the Cape Coral bridge towards Fort Myers for countless activities. 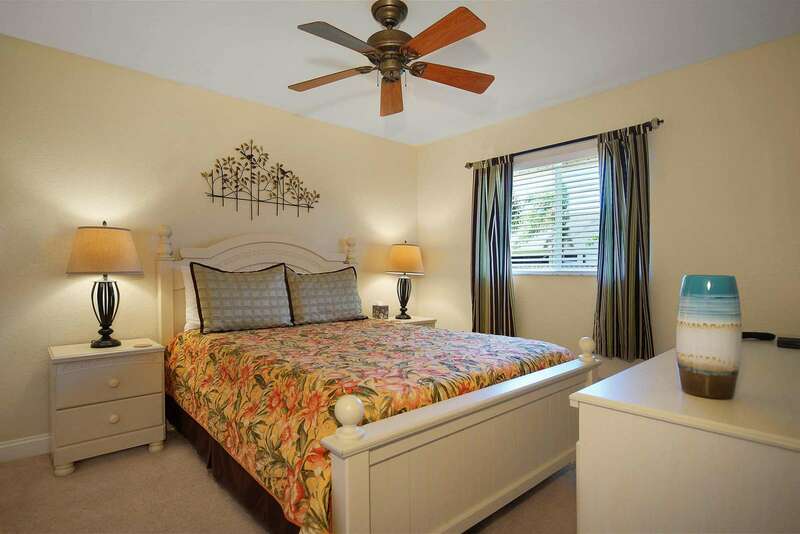 The vacation home is furnished and decorated and offers everything you could wish for for a perfect vacation in Cape Coral. 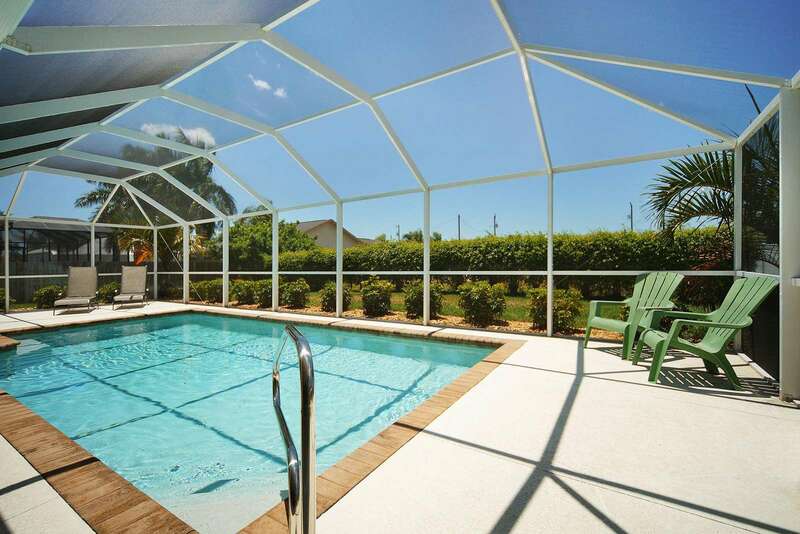 Enjoy the the heated pool while you watch the stunning sunset. 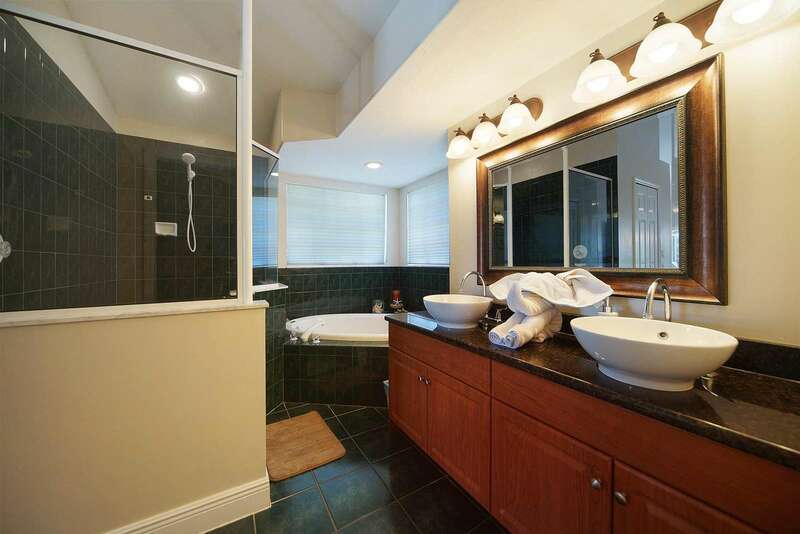 Property was clean and beautiful! 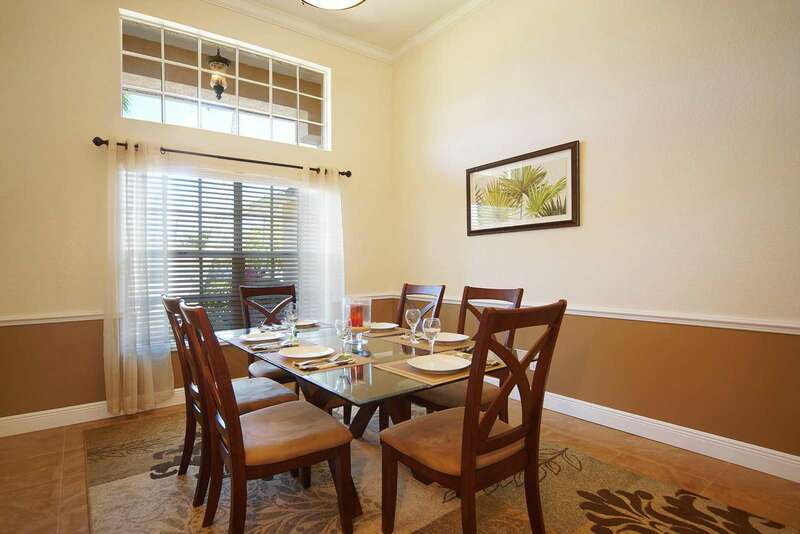 Our family really enjoyed our stay here. 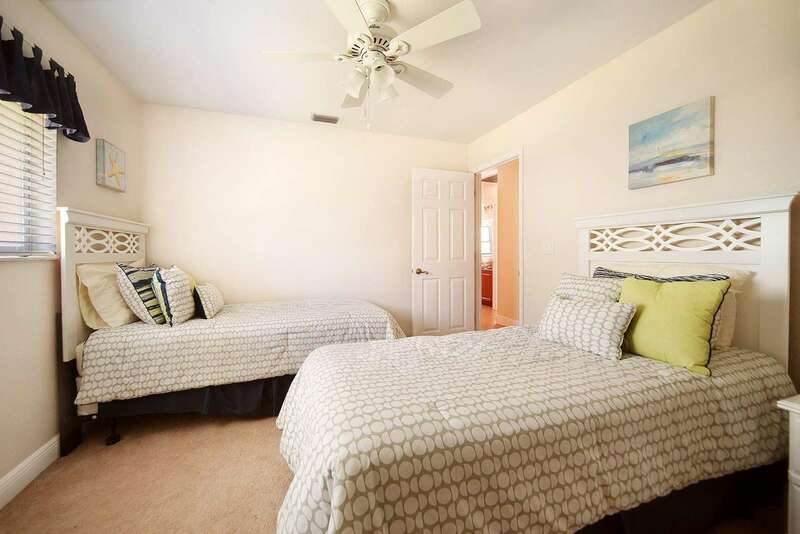 We would definitely stay here again if we are back in the area.